This week’s beast is none other than Lindsay Hilton. 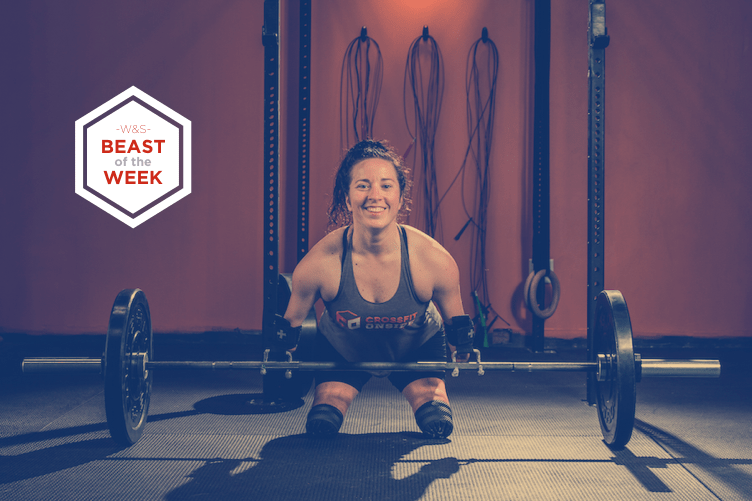 Lindsay was born with no legs and arms, and where most would’ve seen an impossible challenge to tackle, she saw an opportunity to become an icon using the platform CrossFit offered her. She started CrossFit after winning a free membership at a Halifax gym by completing 34 burpees in just one minute. She has since then always found innovative ways to perform exercises and has made her mark in the community has one of the most hardworking and dedicated athletes. We got in touch with Lindsay last week to know a little more about herself, her passion for CrossFit and her influences. Enjoy! 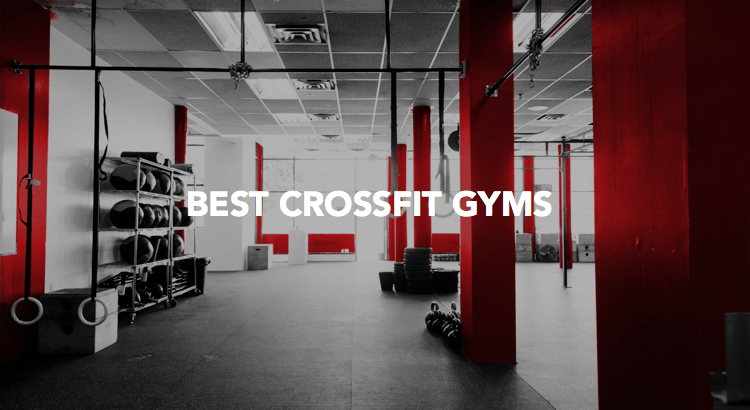 1- What got you into Crossfit? What is your athletic background? I have been involved in the sport for as long as I can remember – swimming and skiing as a young child, which eventually turned to soccer, field hockey, and rugby in my teen years. Rugby was the sport that defined me for many years and was what eventually led me into psychics and CrossFit. In the summer of 2015, I was at a rugby game in my hometown of Halifax, Nova Scotia, a new Crossfit gym had just opened up and they were holding a burpee contest for a 1-month free membership. I entered the contest, magically completed 34 burpees in 1 minute and started CrossFit the following week. 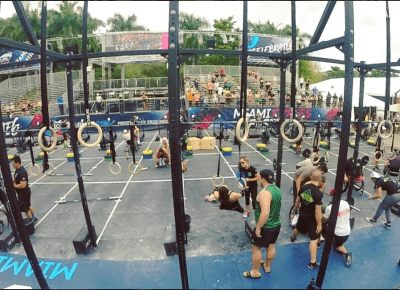 2- How is CrossFit now influencing your life? I try to employ the CrossFit mentality to other aspects of my life, I break up life tasks into short WODs: dishes for time, a 10 min tidy-up AMRAP – I can do anything for 10mins! 3- What is your daily routine when working out? I’m currently at the gym 4-6 days a week, the time of day and length of time all depends on the day, and my work schedule. While at the gym, I try to push myself to make the most of my time – quality always over quantity. 4- What would be your perfect W.O.D? My perfect WOD would be 21-15-9 burpes and pull-ups. I love short sprints for time! 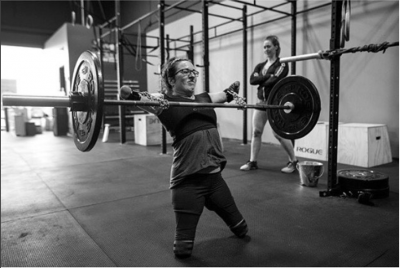 5- Who are your inspirations, both in life and in the CrossFit community? I’m inspired by people who take risks to live their passions. 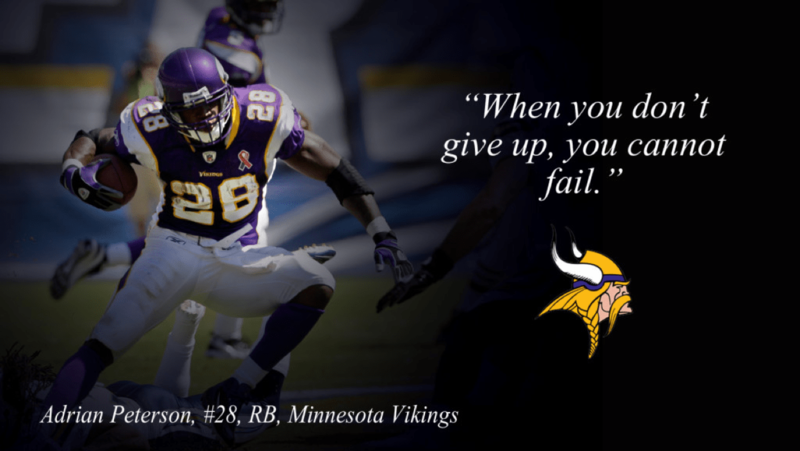 Anyone who works hard to accomplish their goals, while not taking themselves too seriously. I follow a lot of CrossFitters on social media, but right now Emily Abbott and Kara Webb are my faves. 6- Tell us more about the #justtry movement. Who started it, what is your implication. I have been living by the motto “just try” my whole life, with only recently putting a name to it. I have been faced with many tasks throughout my life, some seeming impossible, and have always approached them with the thought of, I’ll try it and see what happens. I started using #justtry on my workout videos and that has become my life motto and the message I want to share with the world. So many people are afraid to do or try new things, and I want to encourage the world to go outside the comfort zone and, just try! So many amazing things in my life have happened because I tried, because I thought, why not do this thing that I may not be able to do? Bungee jumping, scuba diving, playing rugby, and doing CrossFit – all things that seem unlikely, but were possible because I tried. 7- What should we expect from Lindsay Hilton in 2019? 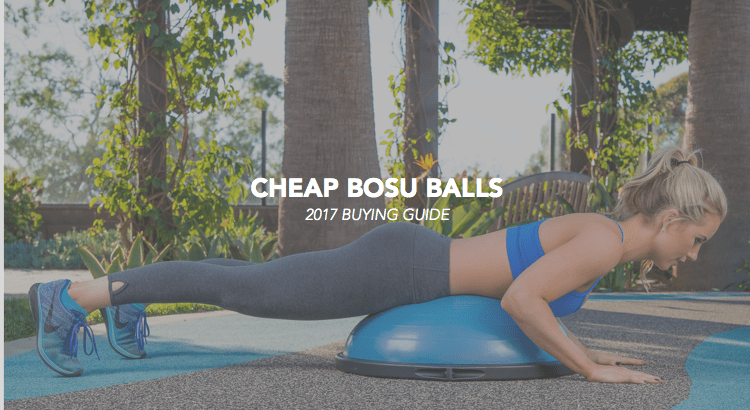 In 2017 I am going to push myself as much as possible – I hope to compete in several local, and larger competitions and share my message with as many people as possible to encourage others to step outside their comfort zone. 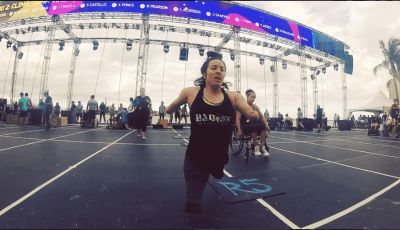 This all begins with the CrossFit Open, and the Wheel WOD Open (an online competition for Adaptive Athletes, in similar format and timing to the CrossFit Open). I don’t know where 2017 will lead, but I will be open to all opportunities that present themselves! CrossFit is only as intense as you make it – it’s not scary, and anyone can do it! Great video of Lindsay Hilton in the gym.